As summer draws to a close, we would like to share with you just a snippet of the many ways God has been working through the SOS team this summer. We took a short break from fundraising to serve through various mission opportunities. 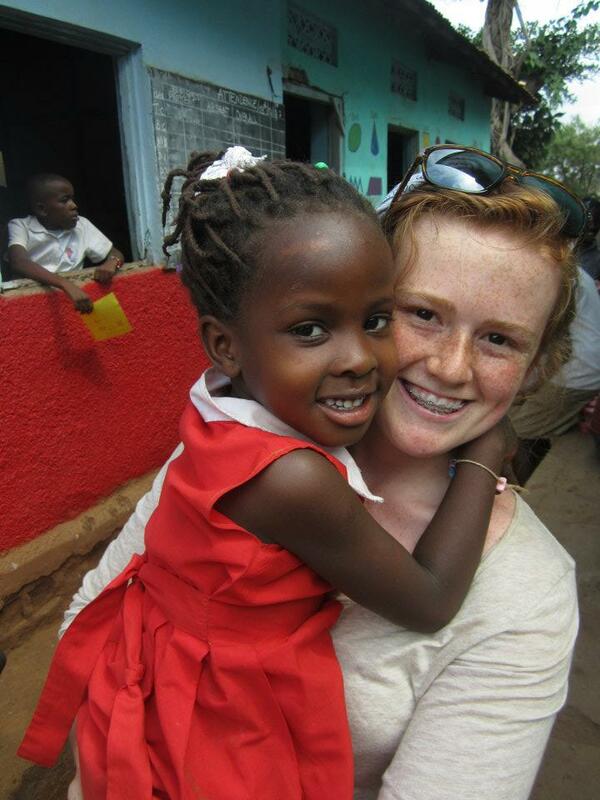 In just two short months, 5 of our team members were able to venture overseas to serve in two different continents! In June, three of our team members and two parents, Kristie, Elise, Maleah, Maleah’s mom Mrs. Deanne and Kristie’s dad Mark, spent two weeks serving in Uganda. 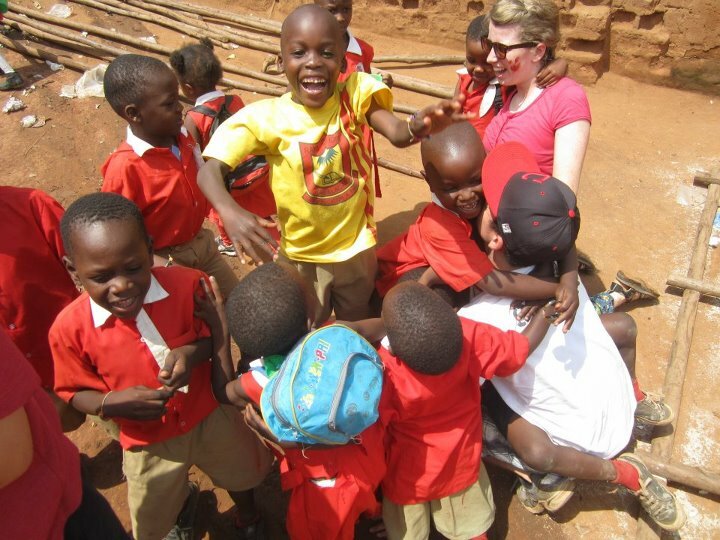 Their time of ministering to many Ugandan children was truly precious and they loved every minute of it! 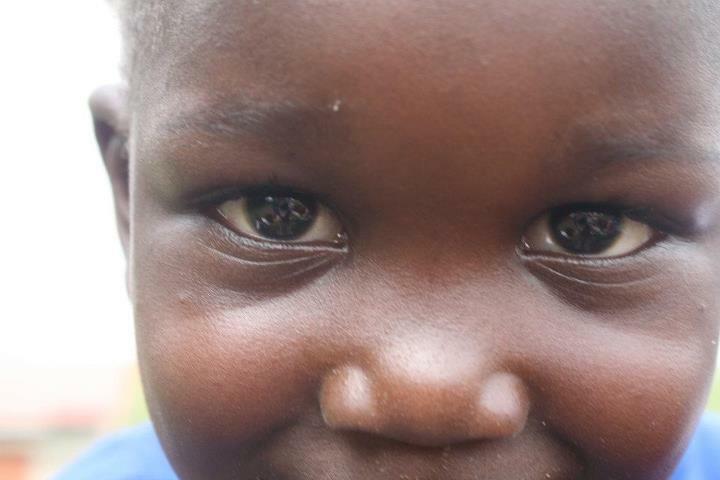 They developed and strengthened many incredible relationships in the villages of Uganda, learning much of God’s heart for the orphaned and forgotten. Each story of hope and joy in the midst of trials truly is so encouraging as they desired to selflessly love the beautiful children of Africa! God used each girl to make a significant Kingdom impact in the hearts of many children— leading as an example among the believers to be the hands and feet of Christ. For as Jesus taught us~ “Religion that God our Father accepts as pure and faultless is this: to look after orphans and widows in their distress and to keep oneself from being polluted by the world.” James 1:28. Would you join us in praying that God would captivate many hearts for Him in this chosen nation? The pictures below just capture a glimpse of their JOY! 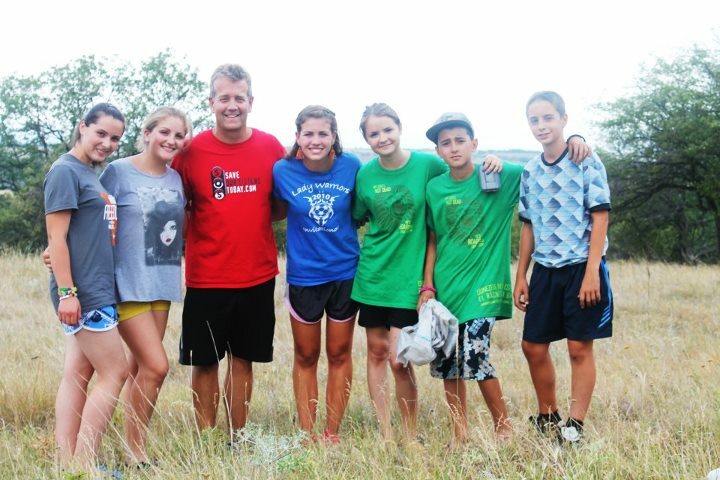 At the end July, McCall and I (Morgan) were blessed with the opportunity to minister in SOS’ country of focus, Moldova. We spent a week serving and loving nearly 90 local teens alongside our partner church, Immanuel Baptist Church (see Our Mission page) in Cahul, Moldova. Our dad, along with a team of 15 from Christ Baptist Church, also accompanied us on this journey. The week was filled with sports, Gospel conversation, sharing testimonies, and most of all, loving like Christ. 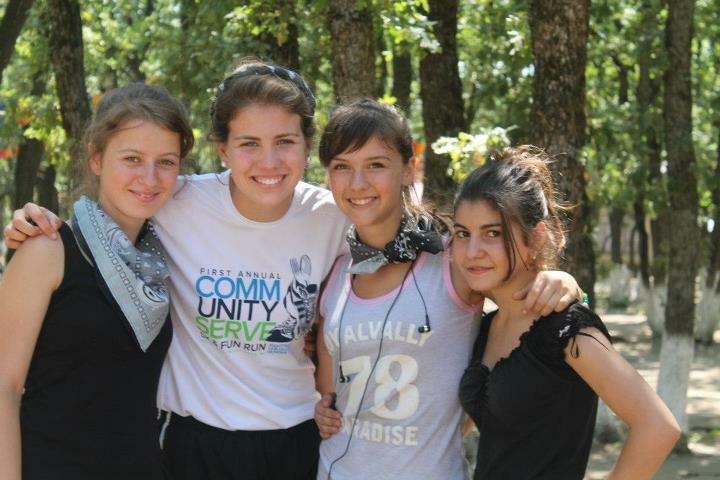 The Lord graciously presented us with numerous opportunities to share the Gospel amongst the unreached teens of Moldova. Many special relationships were formed, whether reuniting with friends from last year or meeting some for the very first time. By God’s grace, 31 new brothers and sisters in Christ responded to the HOPE of the Gospel by surrendering their hearts and life to Jesus Christ! Throughout the rest of the year, these new believers will be discipled by faithful members of Immanuel Baptist Church in Moldova. Our prayer is that they may continue to grow in the Lord and find renewal in the community of the local Church! We praise God for such a humbling opportunity to be witnesses and witness His mighty power to transform even the most hopeless of situations. Please continue praying for this nation~~ as they are so thirsty for the Living water! We are so grateful for all of the different opportunities God has allowed us to go and serve. Yet we realize that without the prayers and support of those SENDING us, none of this would have been possible. 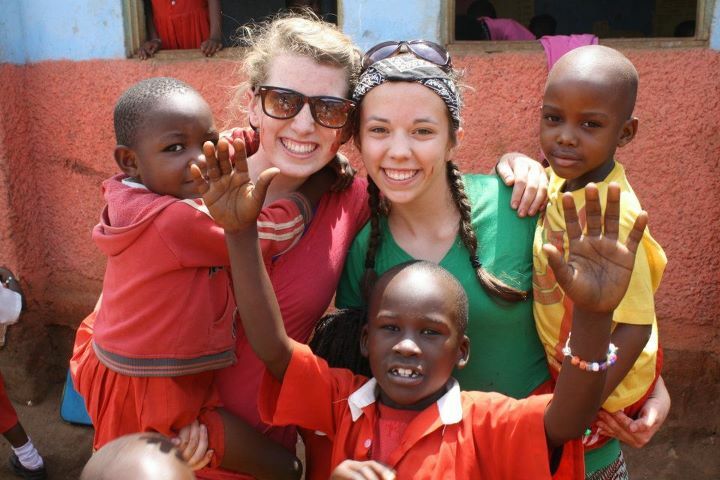 Brianna, in particular, took a huge step of faith by faithfully staying home to care for her three siblings while Maleah and Mrs. Deanne served in Uganda. She loved our entire team greatly by praying and supporting each of our different trips. Her heart for others is so evident as she served our nation in Indianapolis on our church choir tour, our community through a week-long effort, Community Serve, and her own home while mom and sis were in Uganda. In addition to all of the incredible stories brought home from Uganda and Moldova, God so perfectly weaved SOS through our time serving. 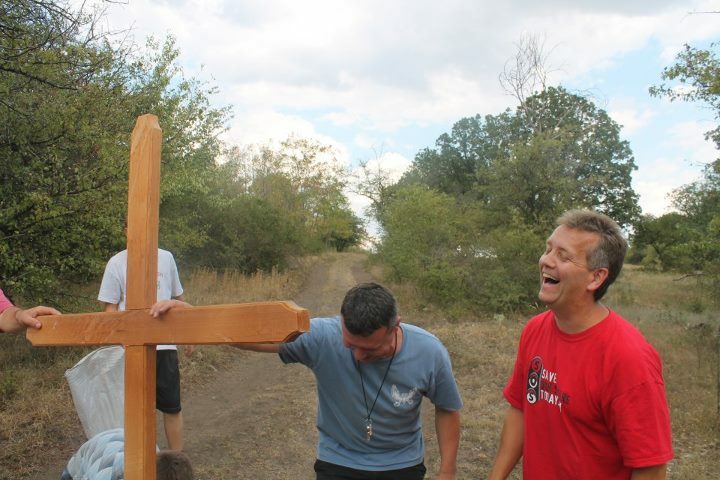 While in Moldova, we were able to visit the land for the home once again! Oh how it has transformed in just 12 short months! The team in Moldova has been working diligently to excavate and begin the grading process on the property. It was so encouraging hear all of the hopes and dreams for the land, especially in regard to the home for the girls! We have much more to update in regard to the home- so please be looking for our next blog update! Next Post Because He works all things together for our good….